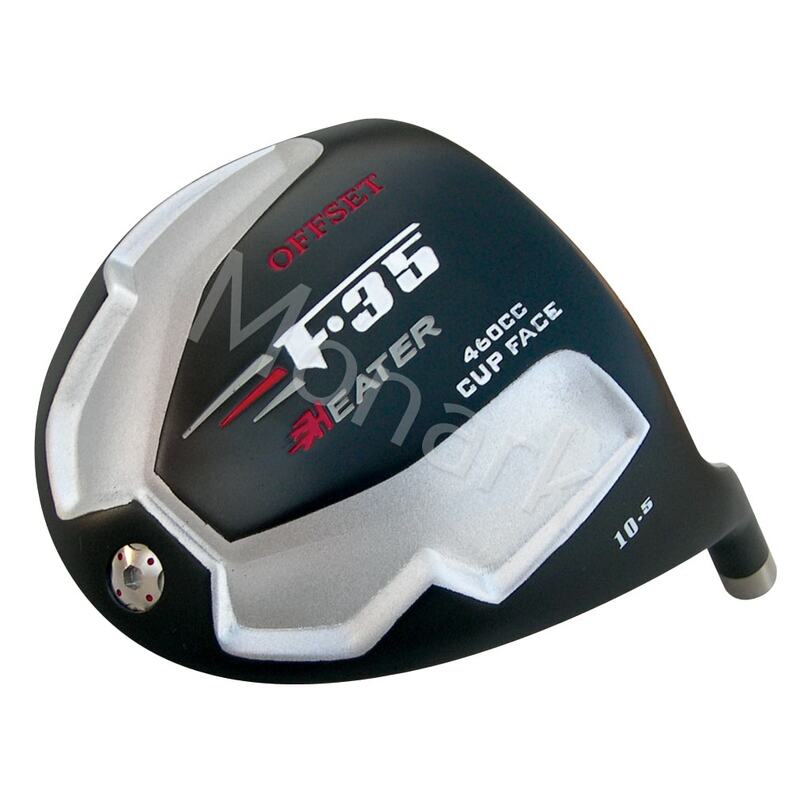 New for 2017: upon customers' request our most popular offset driver is coming with a matte black finished top plate to prevent unwanted glaring. Recessed pockets on sole reduce turf interaction. 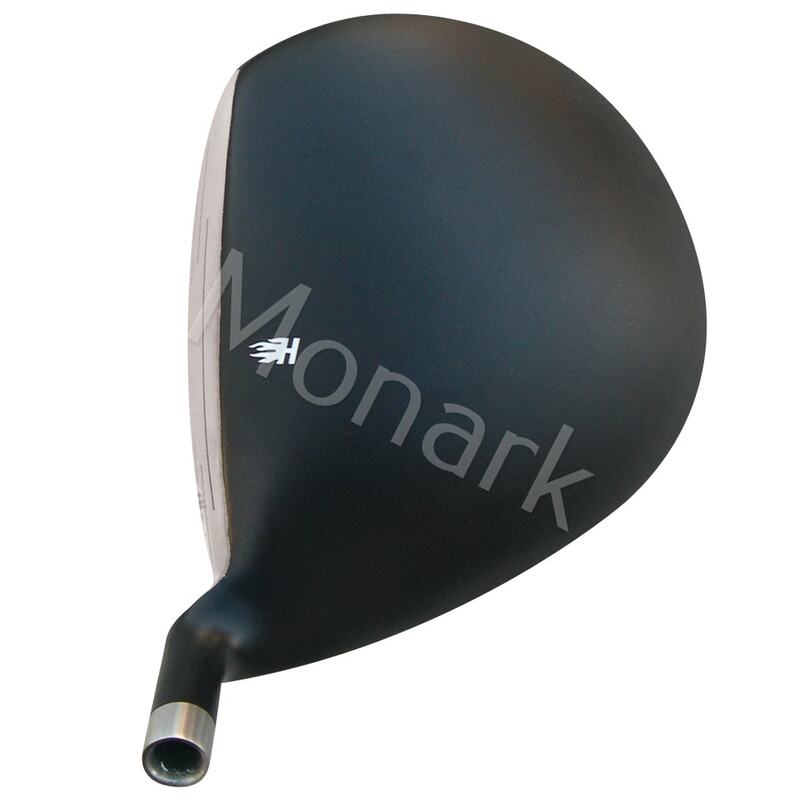 Low and back Center of Gravity promotes maximum forgiveness and high trajectory. 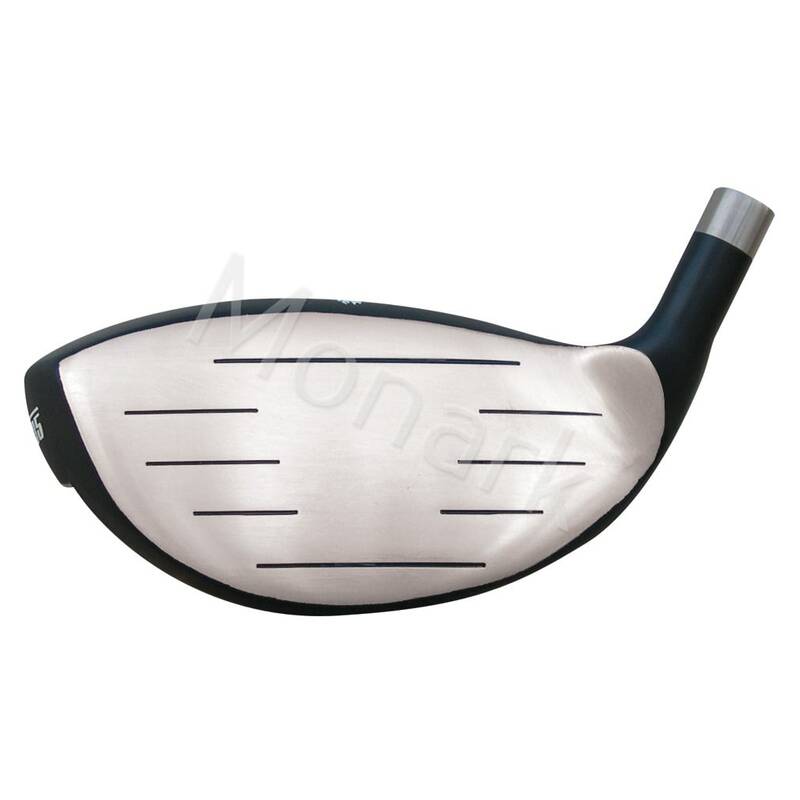 Improved aerodynamic head profile offers more speed for more distance. 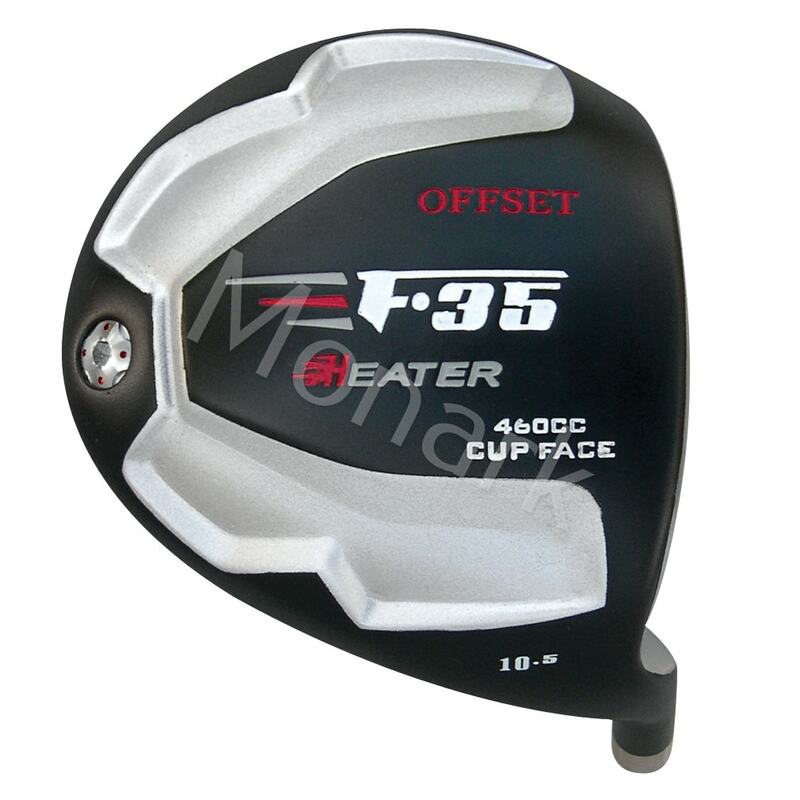 Cup Face Design enlarges the sweet spot and increases rebound effect for more distance. 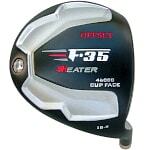 The offset hosel design help to square the face at impact and prevents the possibility of shanking the ball. 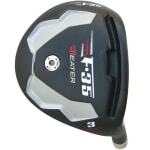 The benefit is straighter shots for more distance. 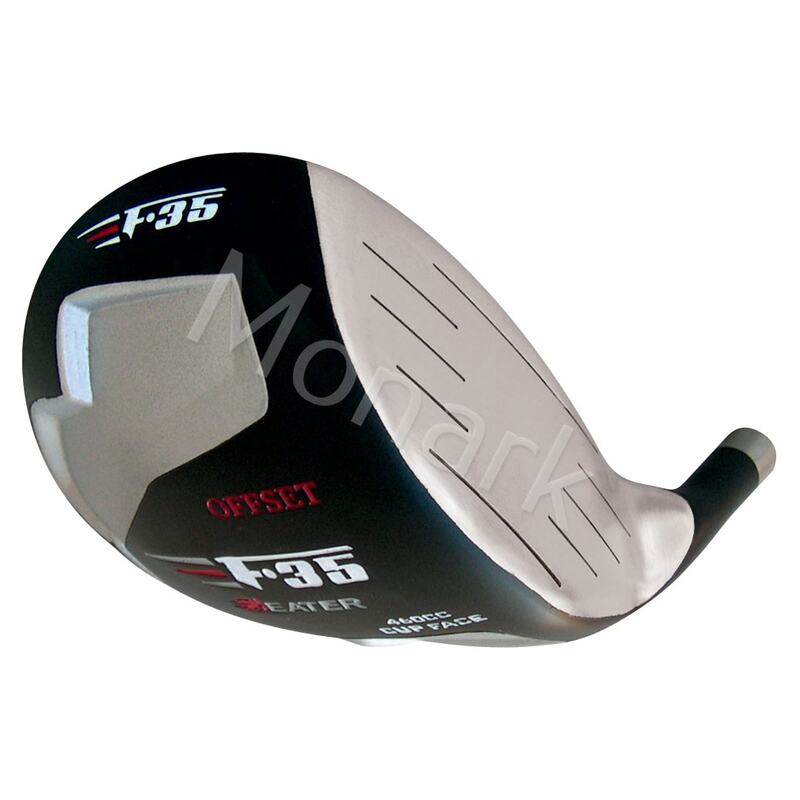 Right Hand: 8.5° - 14° Bulge/Roll: 11"/11"
Breadth: 111 mm Hosel Bore: 0.335"
I'm going to enjoy hitting this driver and the F-35 offset fairway woods. 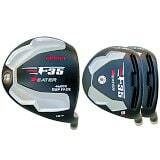 The offset allows me more variability in ball position and choices in trajectory and shot shapes. The offset also allows me to hit off the deck a lot easier. 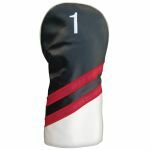 I don't need a club like this in the conventional sense, but it adds so many other options than just hitting off a tee. Gives me more "iron" choices for shots.